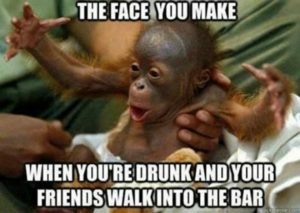 Check out the funniest baby monkey memes! 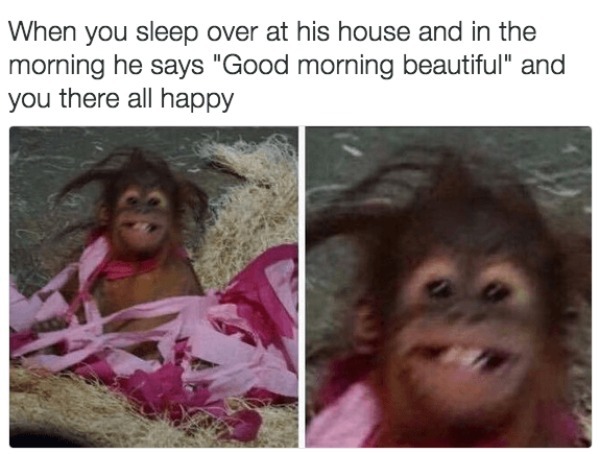 Baby monkeys are so cute, who can resist them?! Obviously, we don’t condone keeping one for a pet (who wants to clean up all that dung that’s being thrown around? 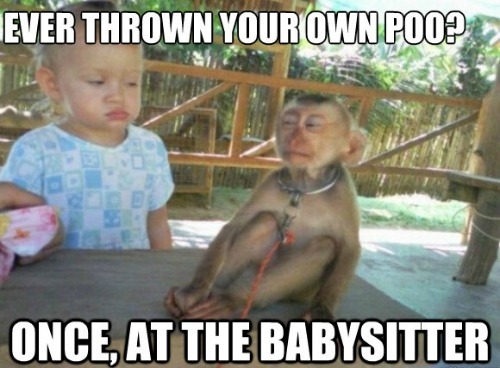 ), but we can enjoy them on the good ol’ internet with some adorable baby monkey memes! You can’t help but feel like cuddling these little dudes. They just seem so happy and content to roll around and be goofy. Some baby monkeys are super tiny! Actually, this one is a primate: not all primates are monkeys. Get it? Don’t worry about it. 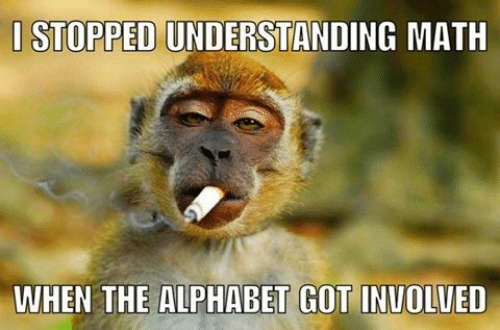 I doubt it’s healthy for baby monkeys to smoke, but who are we to judge? 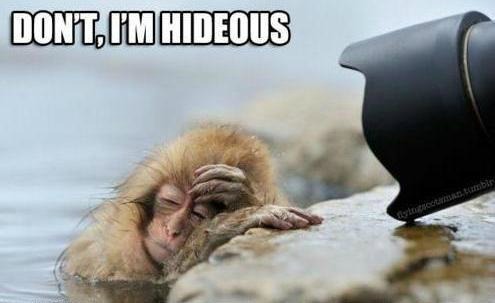 No one likes their picture taken right when they wake up, it’s like torture! 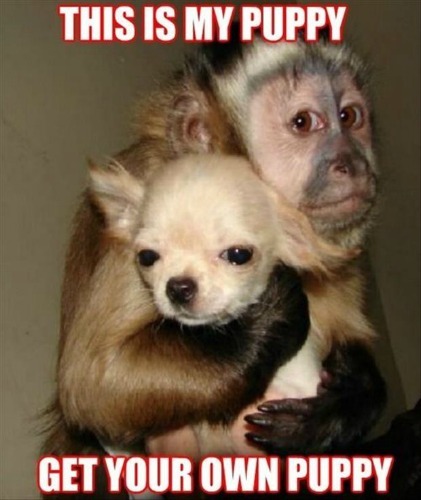 ZOMG CUTE BABY MONKEY AND CUTE BABY PUPPY!!!!! 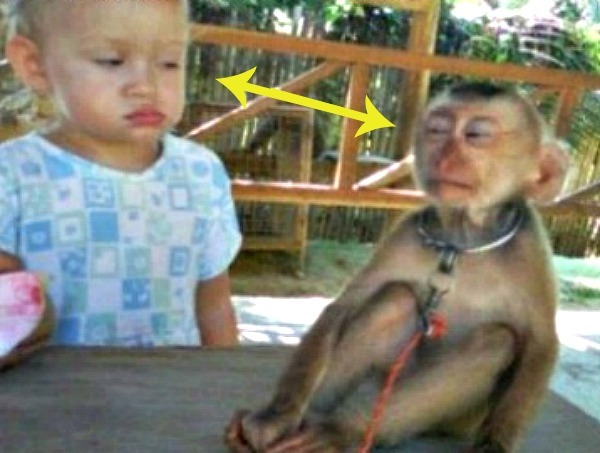 This human baby and monkey baby are just a titch distrustful of each other, which is probably a good thing. Babies are always into mischief. 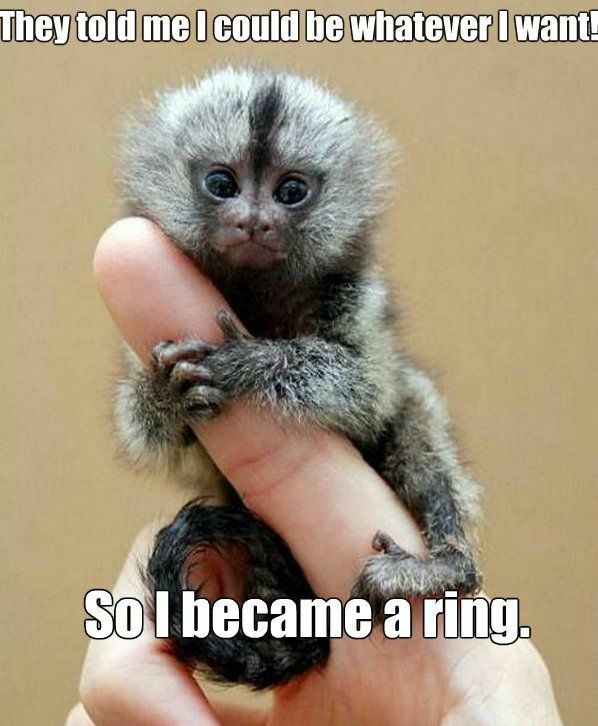 Now THIS is a teeny tiny baby monkey. Just chillin’ and getting in a quick check-up. 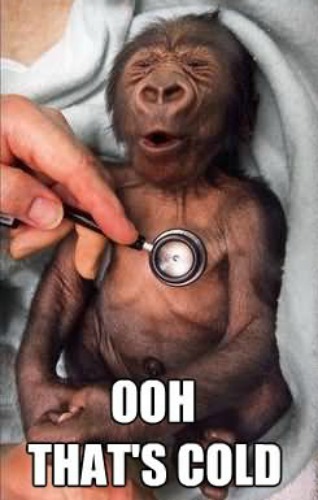 Thanks for checking out our baby monkey memes! We hope you had a blast. Anyone Have Any Weird Dreams Last Night?